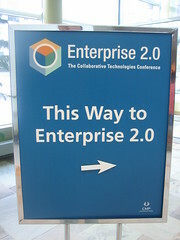 Enterprise 2.0: what’s in and what’s out? I found myself surprised that Euan Semple is a Facebook user. I asked him about it, and he says it’s not just for kids, “There are loads of my friends in Facebook and it is good at helping us be social.” he replied. And like a select few of the bloggers I follow, I have not succumbed to the Twitter addiction, but find myself a little jealous that Stowe Boyd is now a friend of John Edwards and Barack Obama if only for a few random minutes at a time. 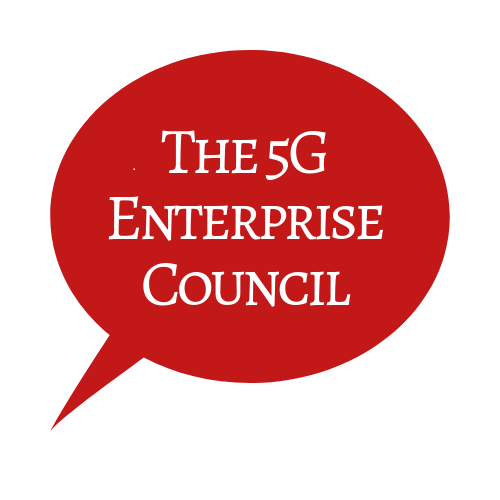 Social media knocked me over again last week reading the reports from my fellow Enterprise Irregulars who were blogging at Sapphire– SAP’s flagship conference for its friends and fans. This screen shot of SAP’s Harmony, an internal MySpace/Linked-in of sorts, got forwarded immediately to our head of HR. We’ve been using Ning for our internal communications– which we are really having a lot of fun with, but seeing this, I realized how much more fun we could have if we customized Ning for our company– and then for our customers. What really caught my eye last week was Stephen Danelutti’s initial attempt at drawing up a framework for enterprise 2.0. I comb the web daily for enterprise 2.0 posts and news, and I don’t think I’ve ever seen anyone take a stab at defining what is including specifically in the definition. For instance, we probably all agree that McAfee’s SLATES is included (Search, Links, Authoring, Tags, Extentions, and Signals). This would include all blog, wiki, and search technology. McAfee talks a lot about predictive markets too, though. I would add mash-ups, most SaaS apps, and anything AJAX-built, no? I don’t have Dion Hinchcliffe’s gift for drawing diagrams, but I’d love to hear some input on this. Author Susan ScrupskiPosted on May 1, 2007 Categories AJAX, blogs, Enterprise 2.0, Enterprise Mashups, Irregulars, Office 2.0, RSS, SaaS, SOA, Social Media, Web 2.0, Wikis3 Comments on Enterprise 2.0: what’s in and what’s out? Author Susan ScrupskiPosted on April 4, 2007 Categories AJAX, blogs, Enterprise 2.0, Enterprise Mashups, Irregulars, Next Net, Office 2.0, SaaS, SOA, Wikis1 Comment on What will the new spring crop yield?